There is a two-tier justice system in Pakistan, which essentially means that Christians and other non-Muslims rarely get justice. 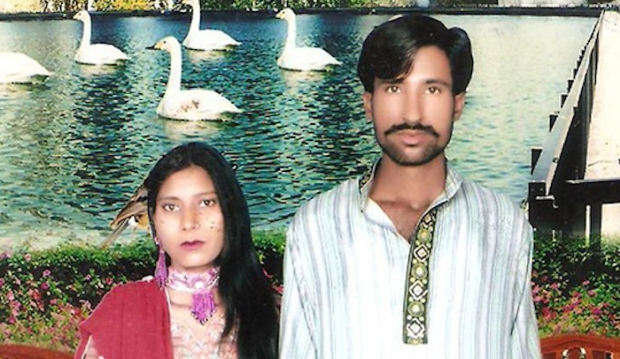 If there were any country in which Muslims were treated the way Christians are in Pakistan, there would be screaming international headlines for weeks or longer. But no one will take any particular note of this.